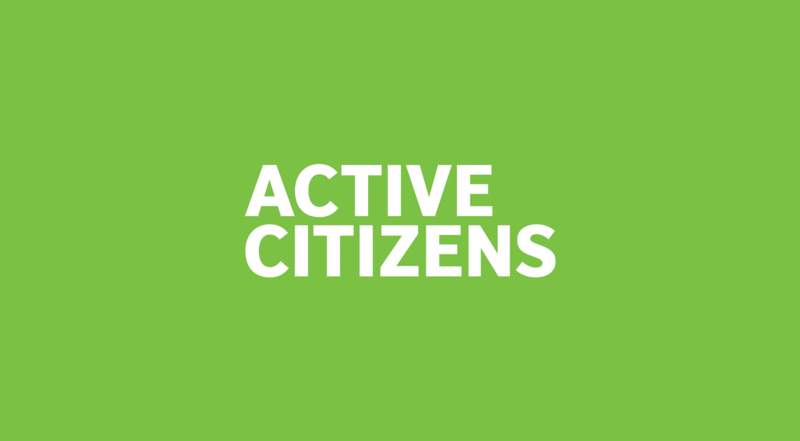 Active Citizens is a non-profit programme promoting community cohesion and improvement through civic engagement or volunteering in around 30 countries. The programme is incorporated into university and college settings in Pakistan through a lively course run by faculty leaders, followed by a social action project designed and delivered by participating students. 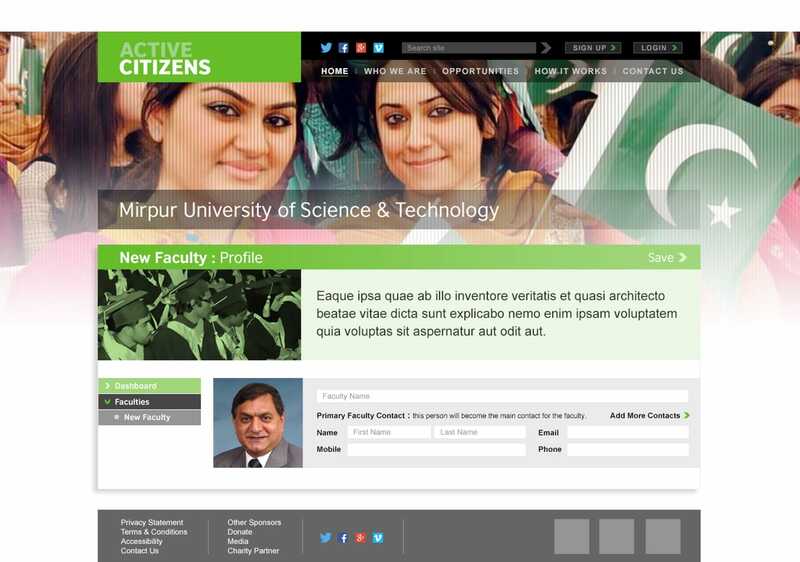 We developed a bespoke platform for university students in Pakistan to document their Active Citizens progress, with multi-tiered access for university administrators, faculty leaders and students. 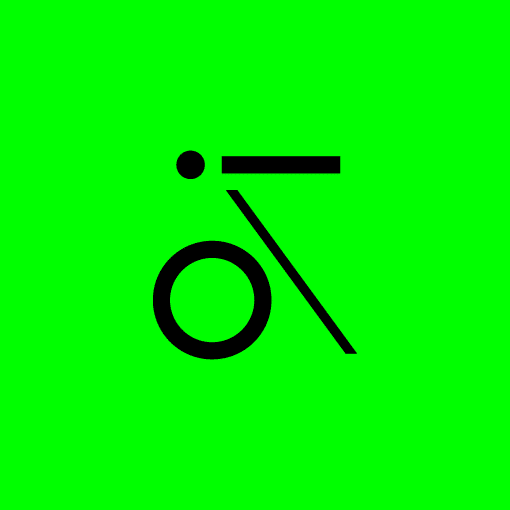 There is a dynamic student avatar system that evolves throughout the process based on data gathered at different points in the programme. Students are also required to run a social action project, for which we have developed tools to help with financial planning, scheduling and document upload functionality. Each student then receives customised certificates and documentation.